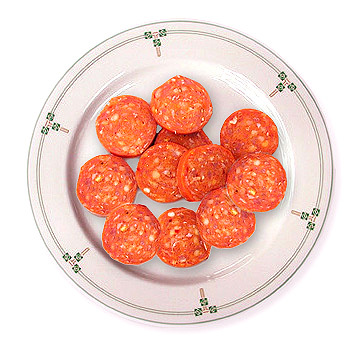 Pepperoni is a spiced pork and beef sausage seasoned with black and red pepper. 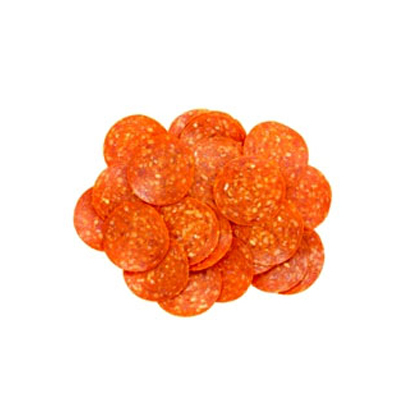 It is frequently used as a pizza topping in American-style pizzerias. Cy's blend can be made into snack sticks or sliced onto pizzas.